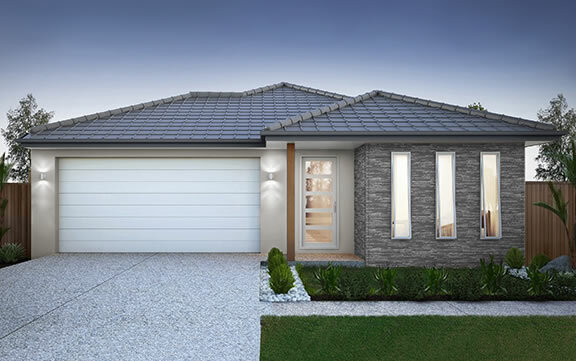 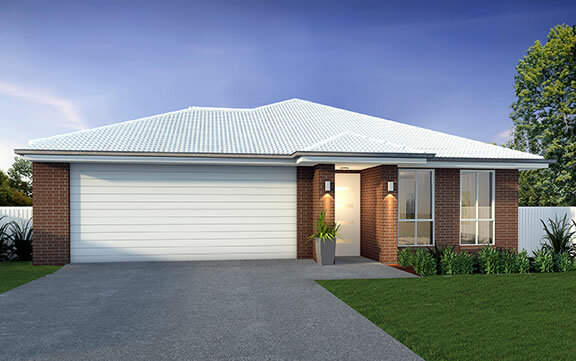 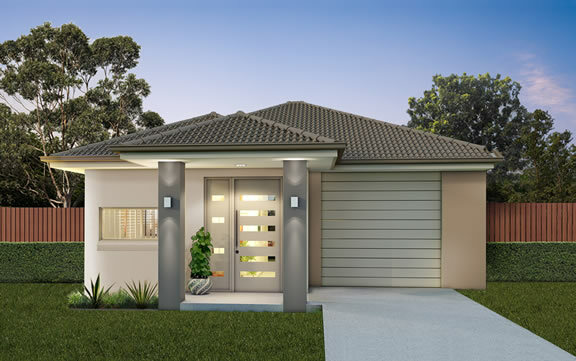 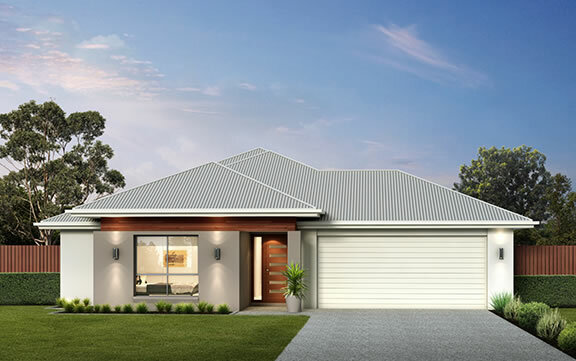 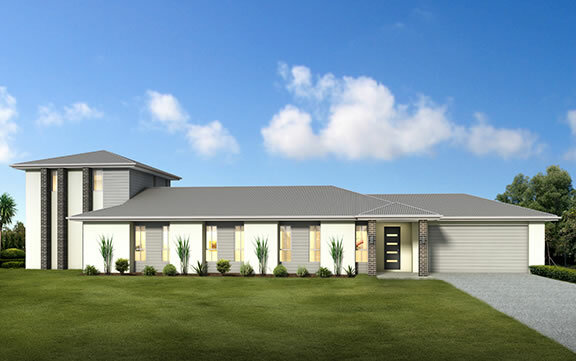 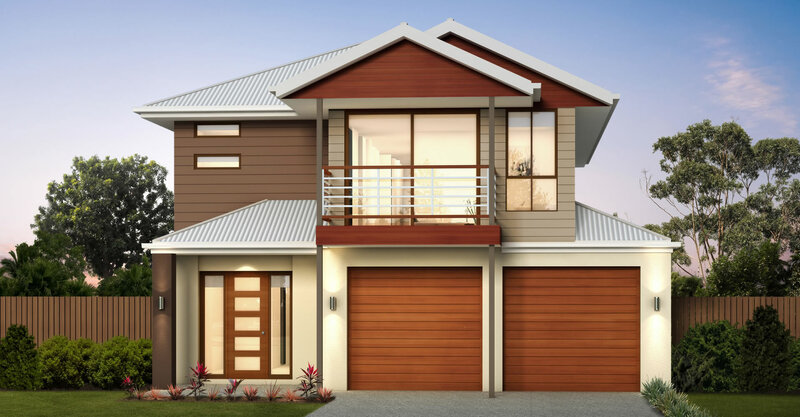 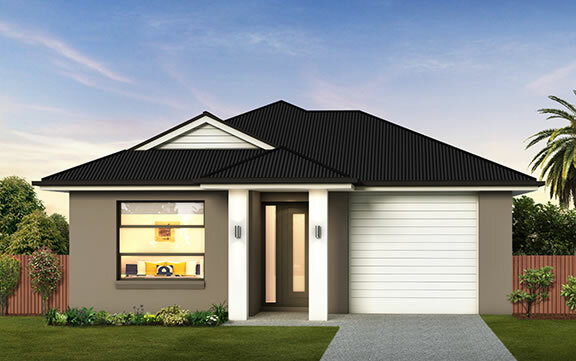 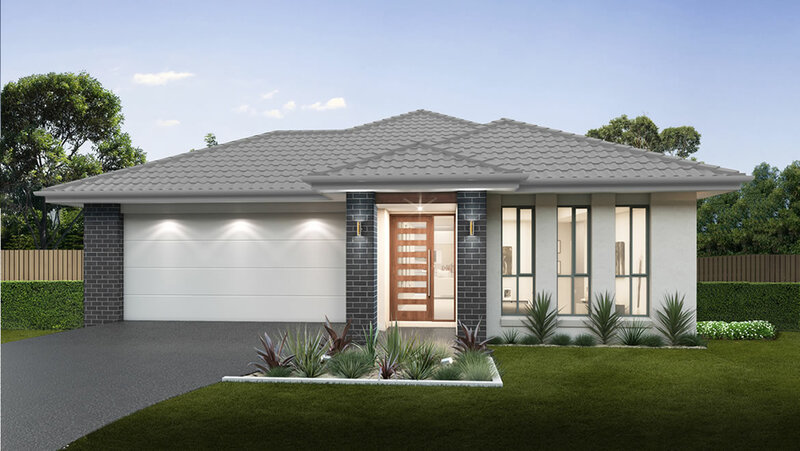 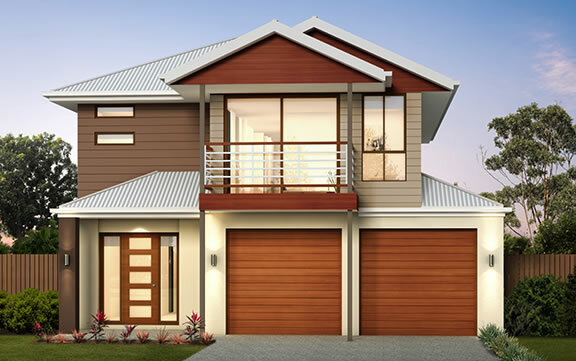 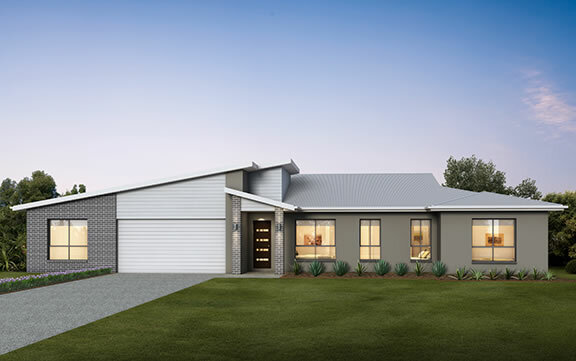 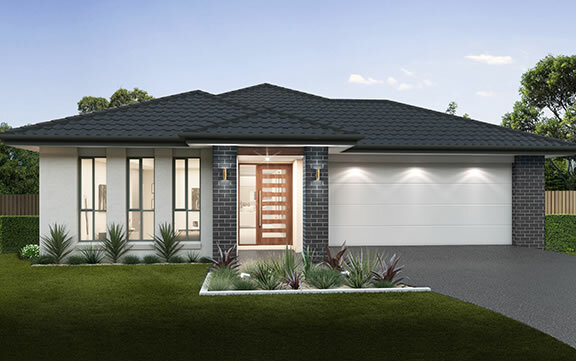 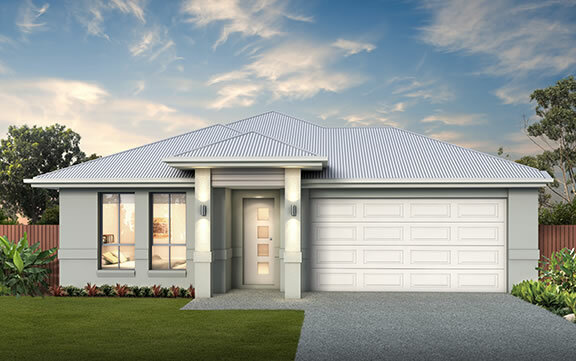 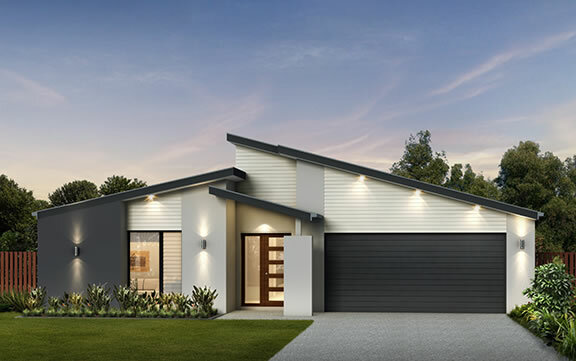 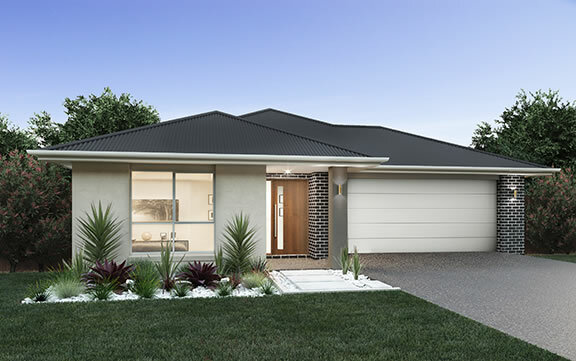 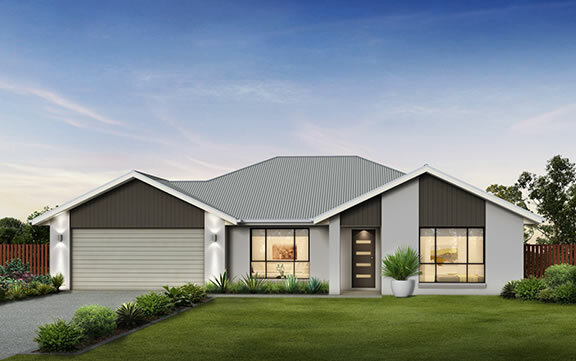 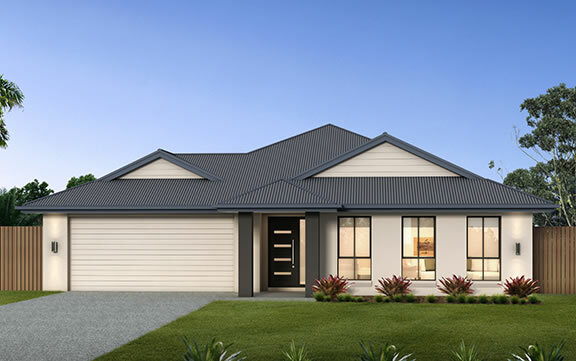 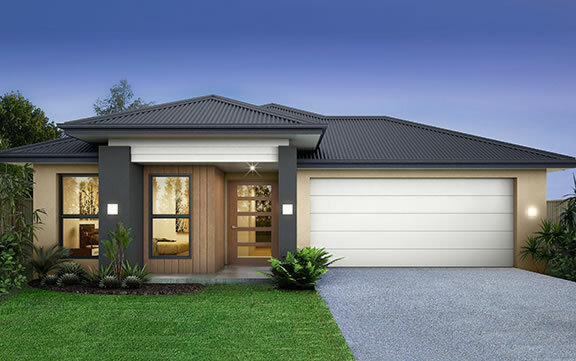 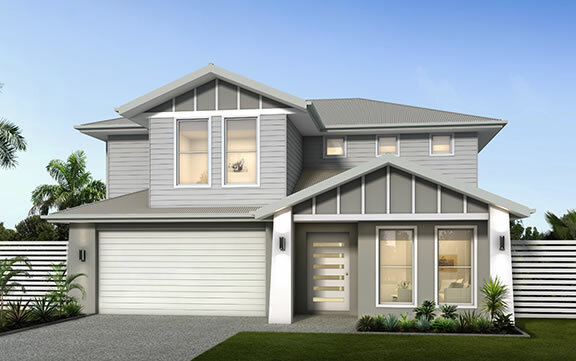 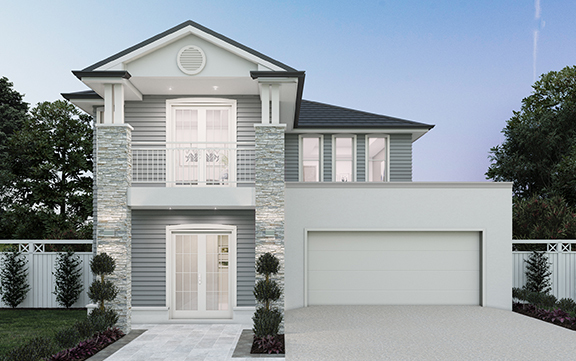 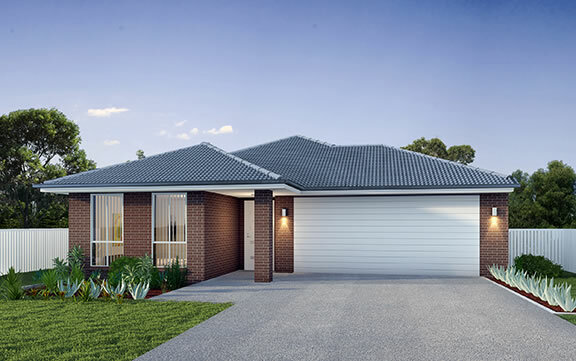 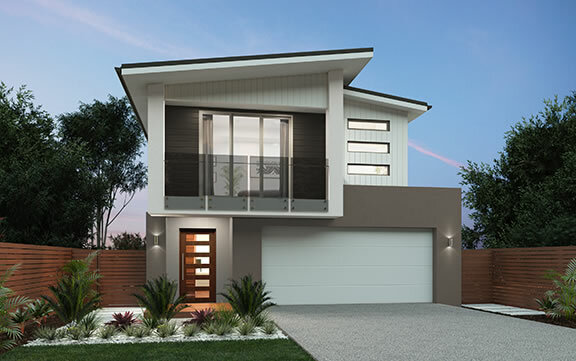 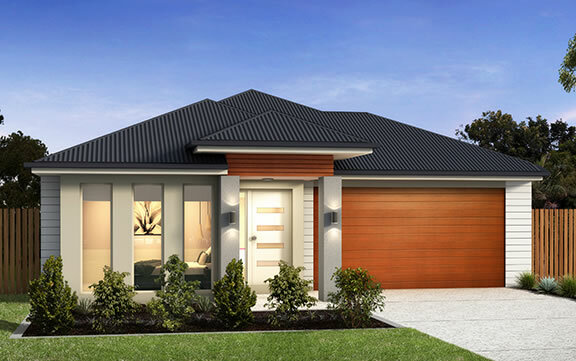 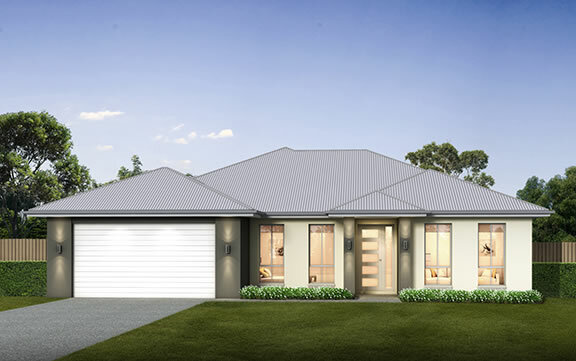 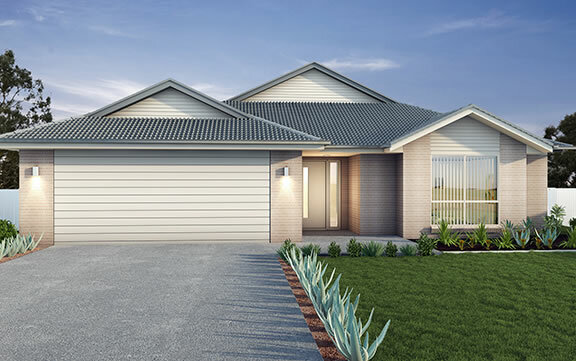 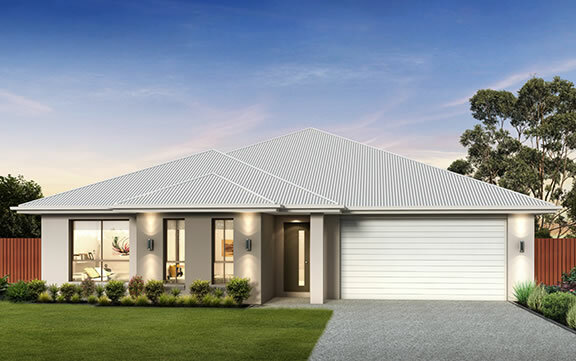 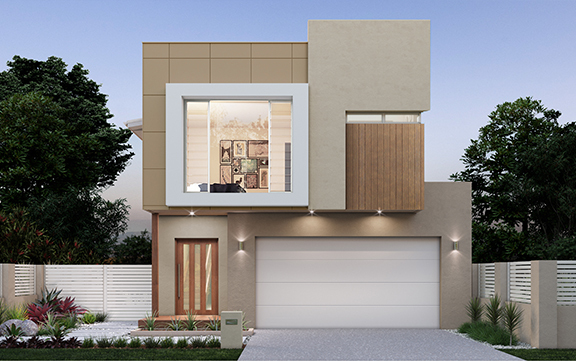 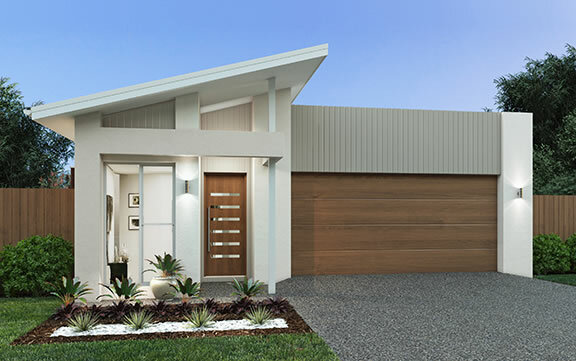 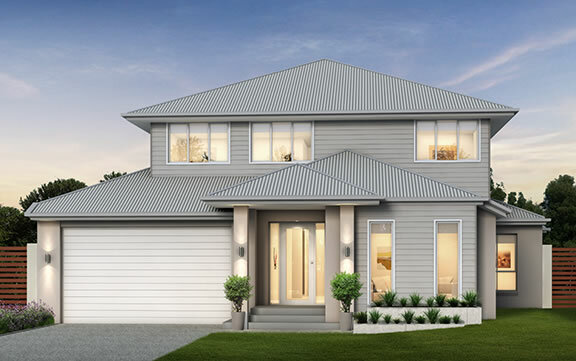 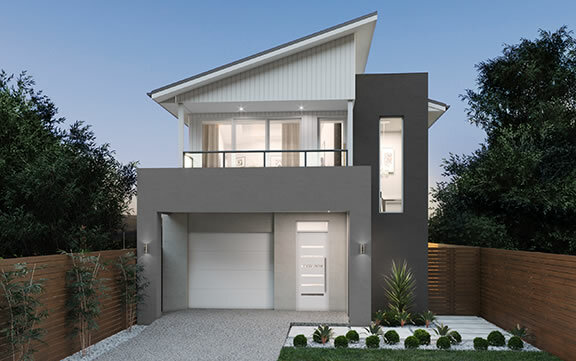 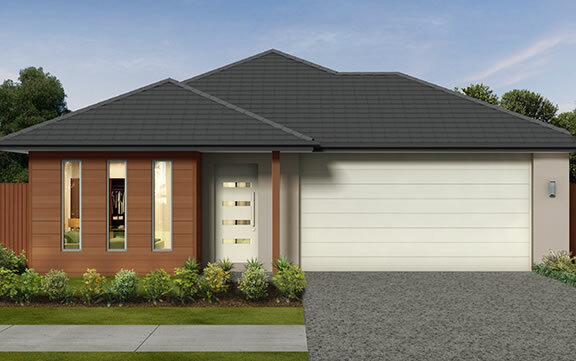 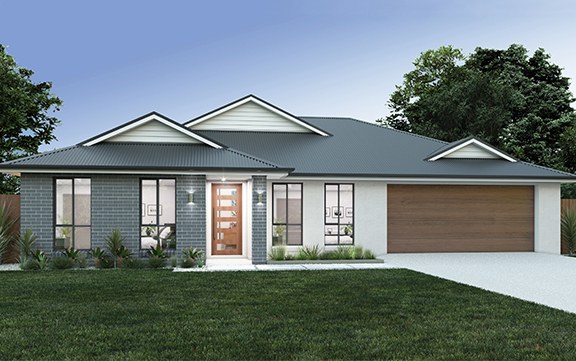 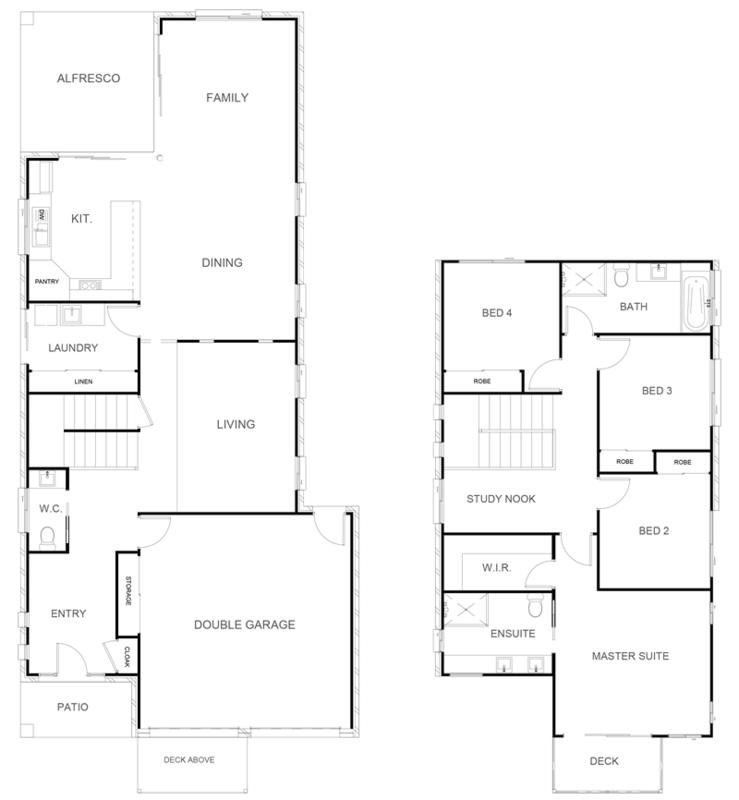 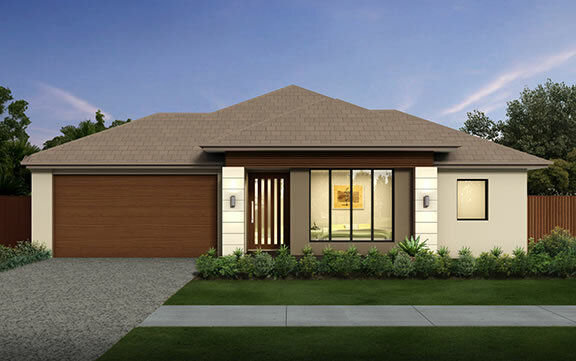 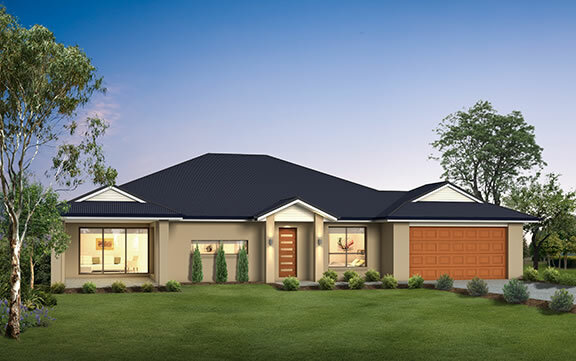 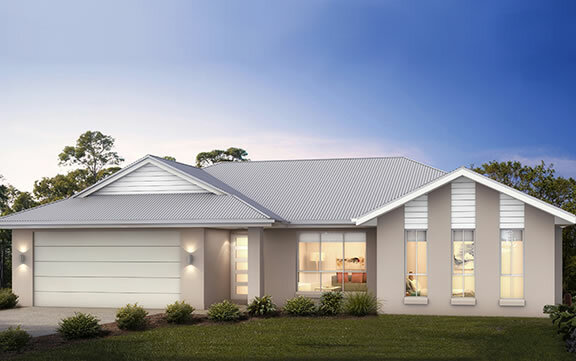 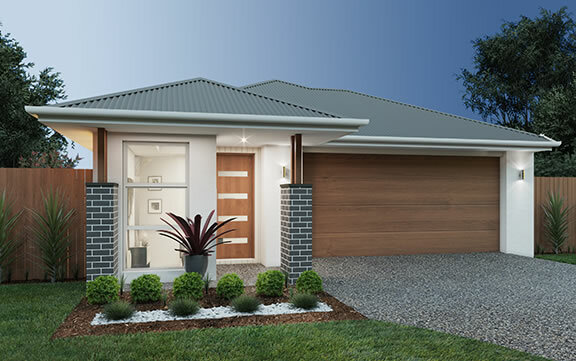 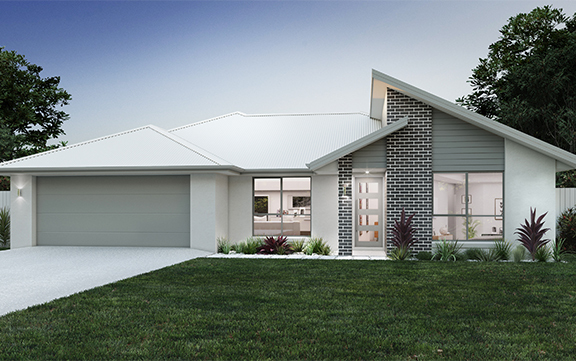 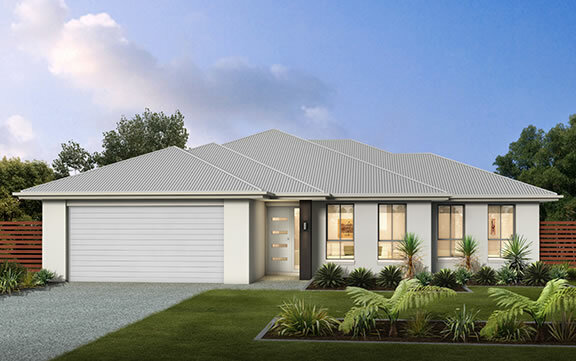 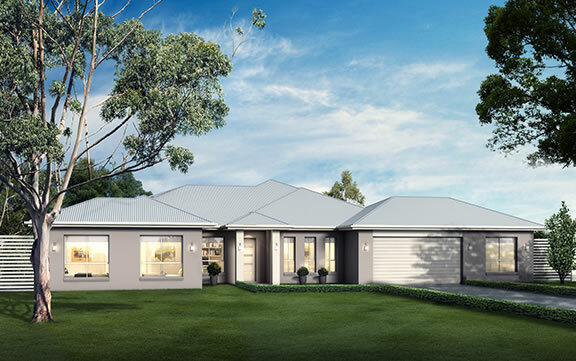 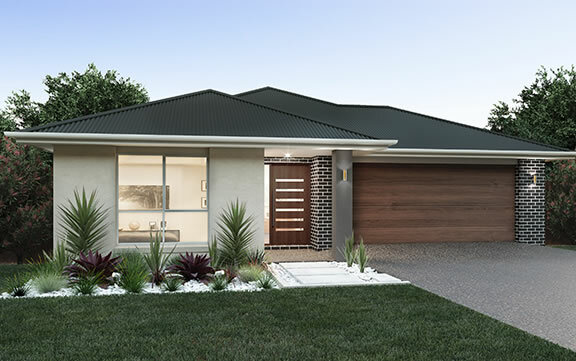 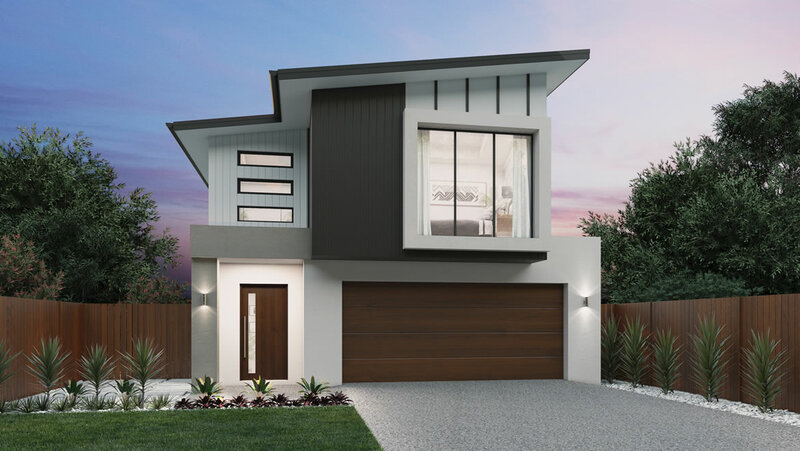 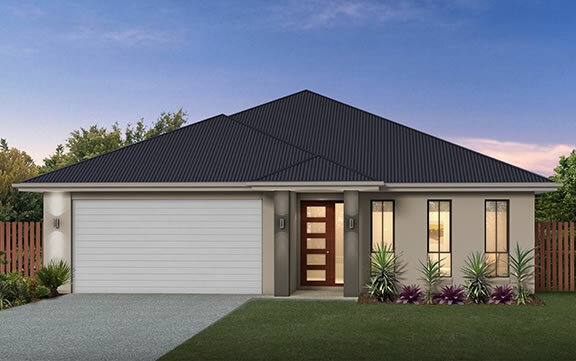 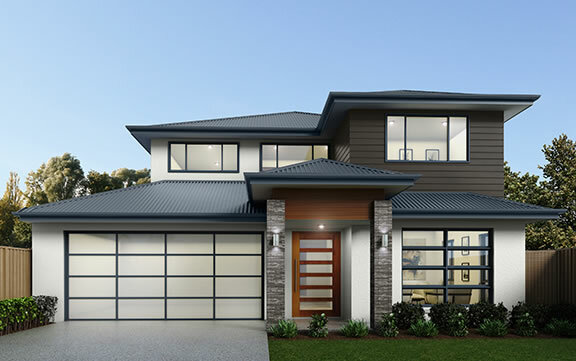 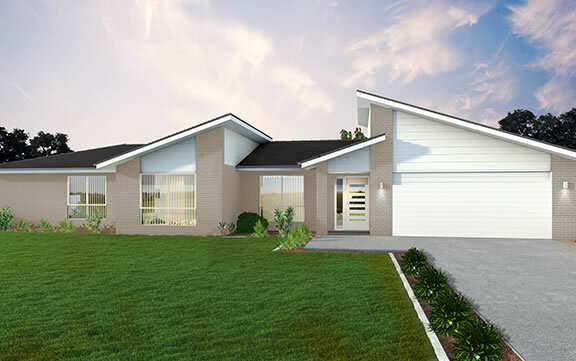 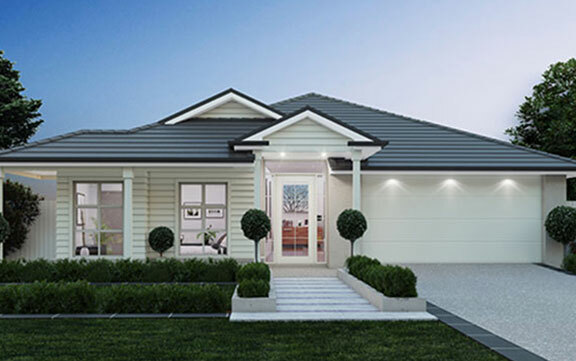 The Sofia is a home that combines modern design with smaller block requirements. 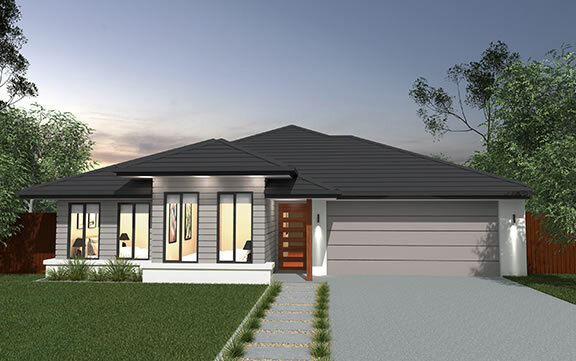 Innovation only begins to describe what this home has achieved. 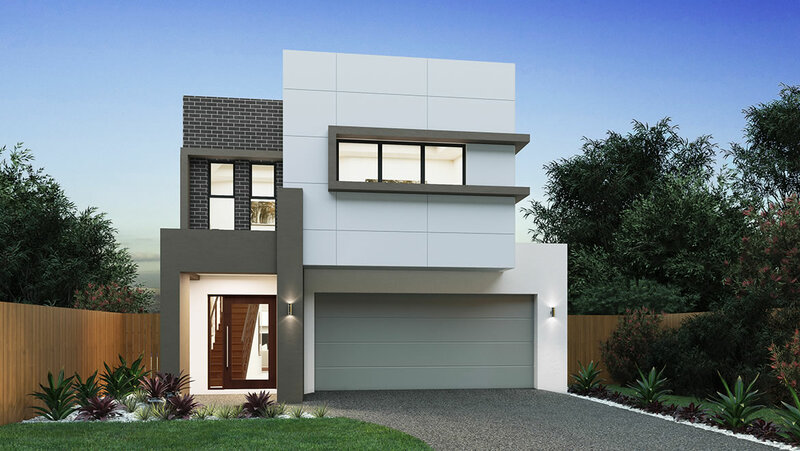 Packed with four bedrooms, retreat style master bedroom, separate lounge and theatre rooms, upstairs media room and an additional courtyard space for entertaining, this home is sure to impress.